The award winning Our Handmade Collective was founded by friends Claire Riley (Little Shop of Lathers) and Natalie Entwistle (Handmade by Natalie) in June 2013, from a love of combining arts and crafts of the highest quality and the desire to champion Independent Retail by supporting their network of friends and having everyone together under one roof. 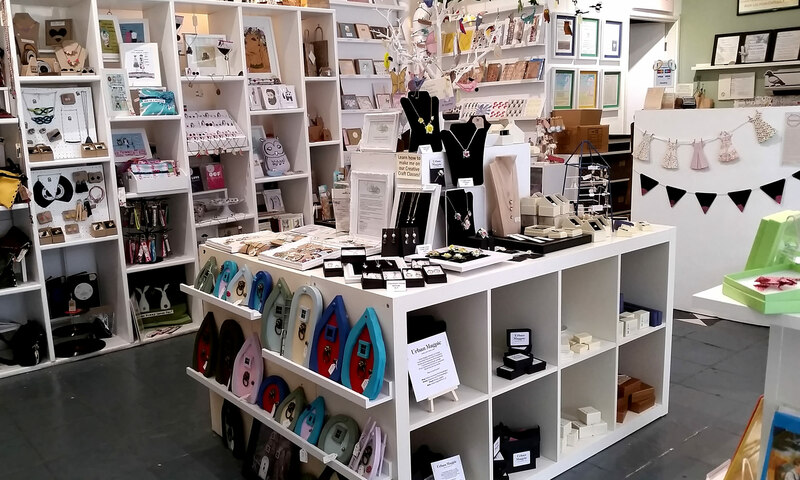 Described as the Best Handmade Department Store in town and specialising in high quality handmade gifts for any and all occasions which are not available on the High Street, you’ll find lots of unique, quirky and individual goodies from 60 local Yorkshire designer makers. 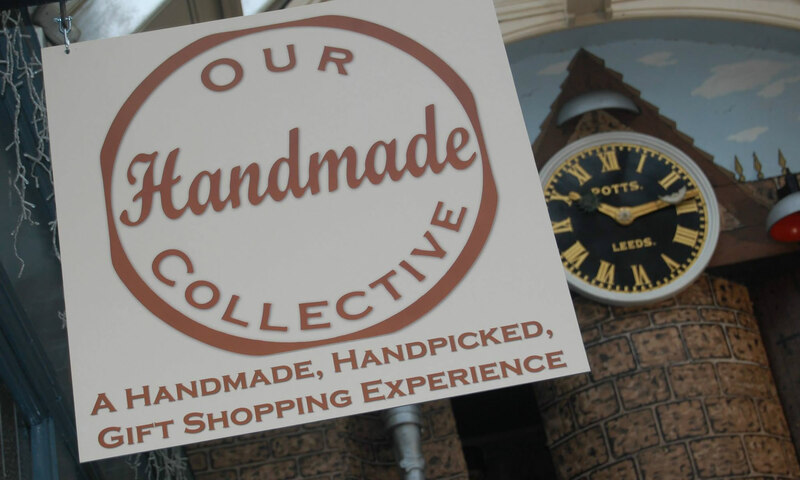 Enjoying a Number One rating on Trip Advisor for Shopping in Leeds since May 2014 and winners of the Best Place to Shop in Leeds in the Leeds Love Affair Independent Business Awards, Our Handmade Collective is an Aladdin’s Cave of handmade treasures! With bespoke and customised options available, exclusive ranges and one off designs, you’re sure to find the perfect gifts for those hard to buy for people who already have ‘everything’. And if you really cannot make a decision on what to buy, then give the gift of choice with a gift voucher! 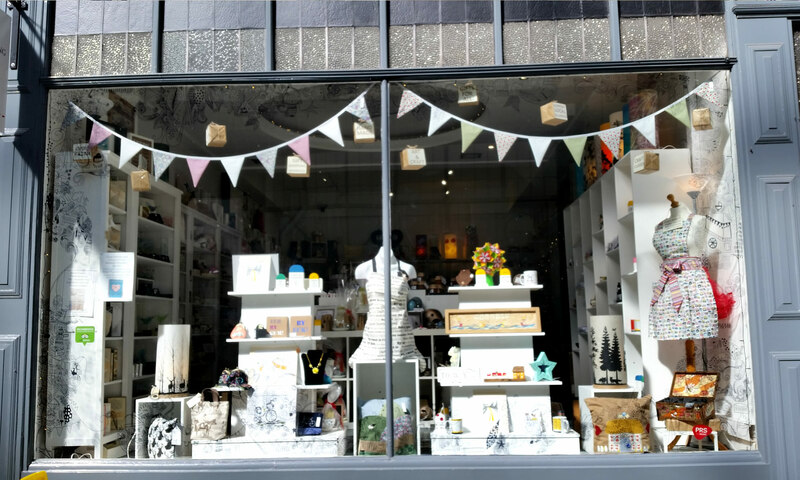 If you love to be creative then you should definitely check out the range of Creative Craft Classes held in-store weekly. 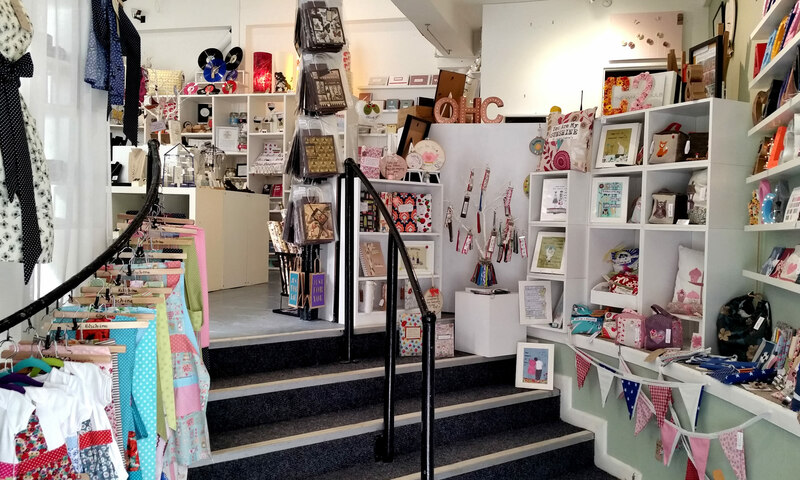 Once the shop is closed for the evening, the crafting table comes out, the kettle goes on and you settle in for a relaxed, fun filled evening of crafting, cake and chat. 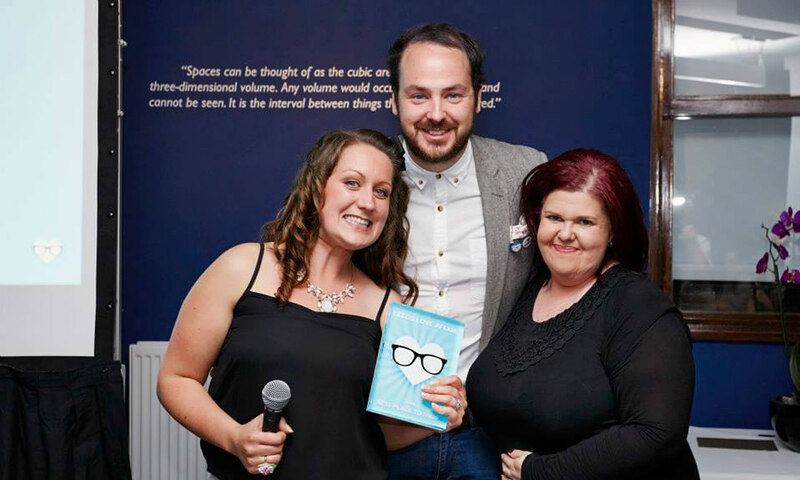 Places are limited and do get snapped up quickly so be sure to book in to avoid missing out! The full schedule of classes can be found on www.ourhandmadecollective.co.uk. 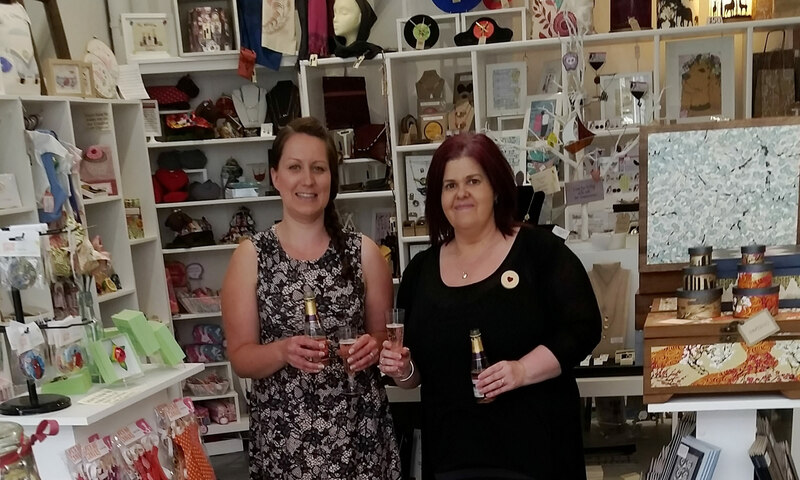 And bespoke classes can also be arranged for specific groups or occasions, simply pop into the store to chat further!